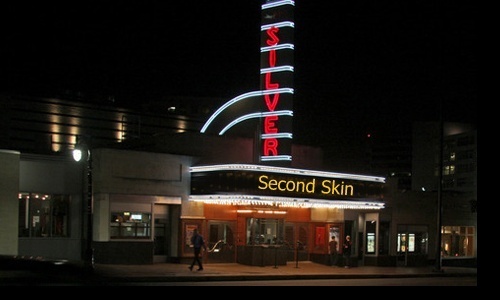 The AFI Silver Theater in Silverspring will be playing Second Skin October 20th at 7:00pm. Juan Carlos and Victor will be attending the screening, as this is their home town theater. Second Skin is screening as part of MARS - Mid-Atlantic Regional Showcase.